Beauty, protein power or more energy – there’s a ball for that thanks to Health Lab, introducing its varied range of protein balls to the UK. 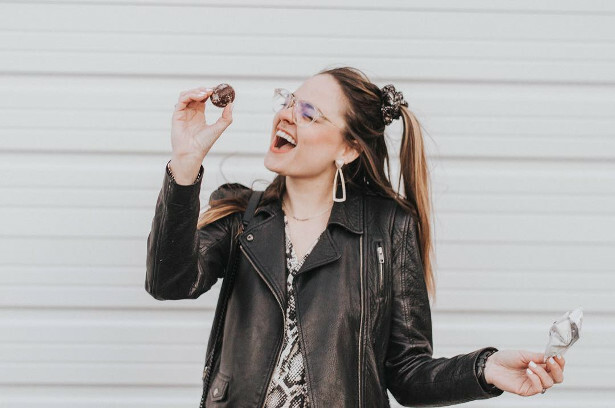 With a mission to help everyday, extraordinary people make healthful snack decisions; these protein balls offer a boost whenever you need to take the edge off hunger. Pre or post workout, running after the kids, 4pm work slump or simply hungry between meals – there’s always a time in the day where we reach for something sweet. Now there’s a grab-and-go option to throw in a bag, which offers an energy pick-me-up no matter who you are and what life you live. As well as an energy boost, these clever little balls also look after our bodies too. 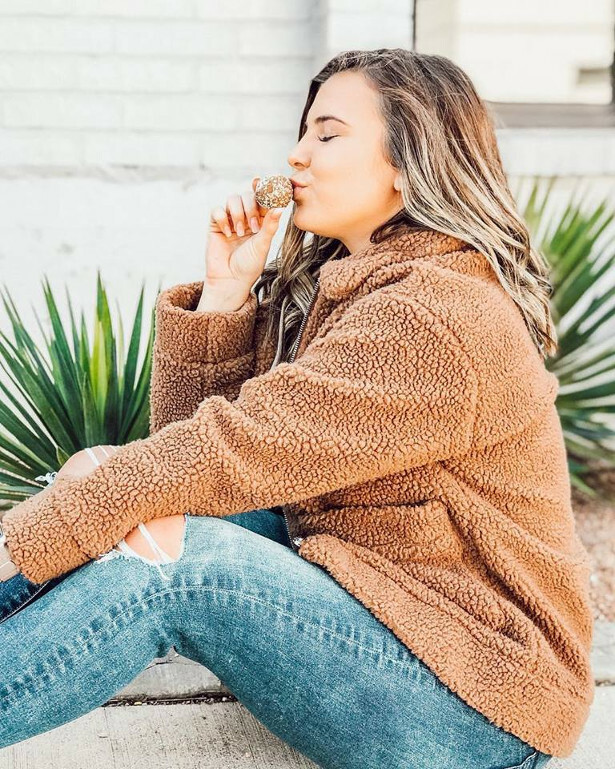 Made up of goodies, which promote happy skin and positive gut health, you’ll be shining from the inside out with every bite. These tasty balls use the finest plant-based ingredients, sourced from across the globe, to provide added health benefits. The yummy and luxurious flavours bring in all our decadent favourites such as chocolate, salted caramel, peanut butter and berry so each mouthful is a real treat. Launching with 8 distinct flavours, all of which have unique health benefits, there’s literally a ball for everyone. Health Lab UK believes that it’s time to give people looking for a healthier snack a genuine choice, and something that tastes amazing.